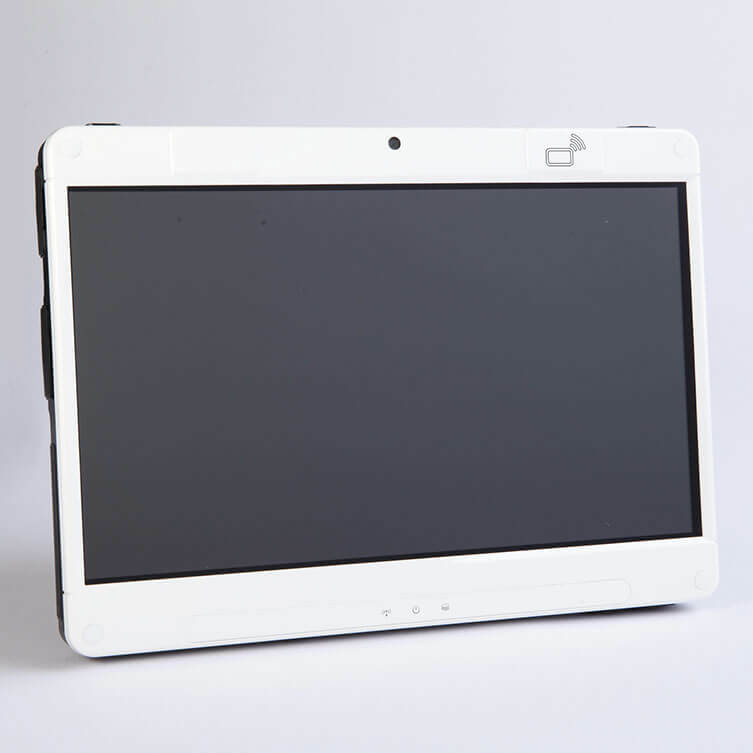 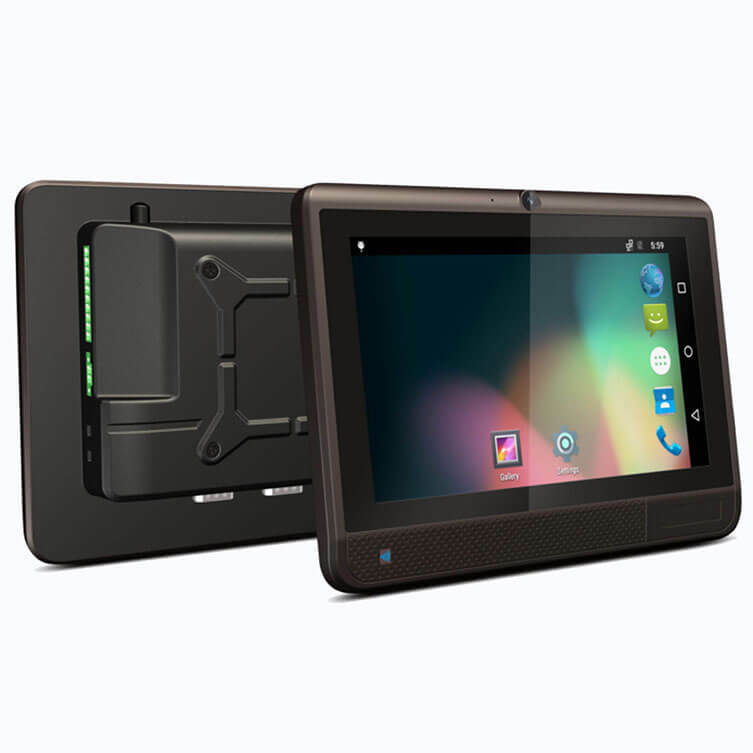 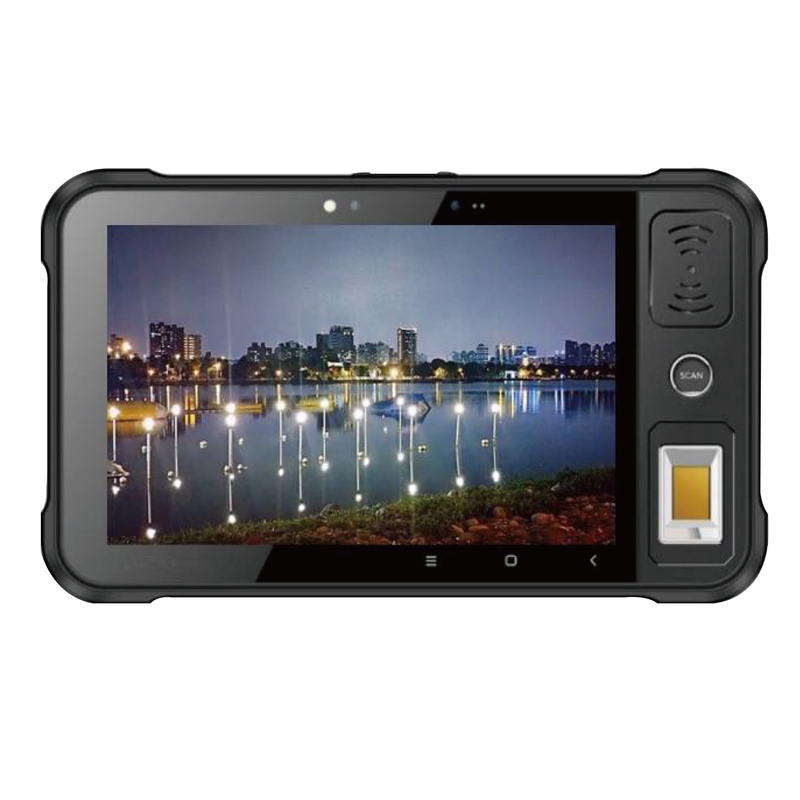 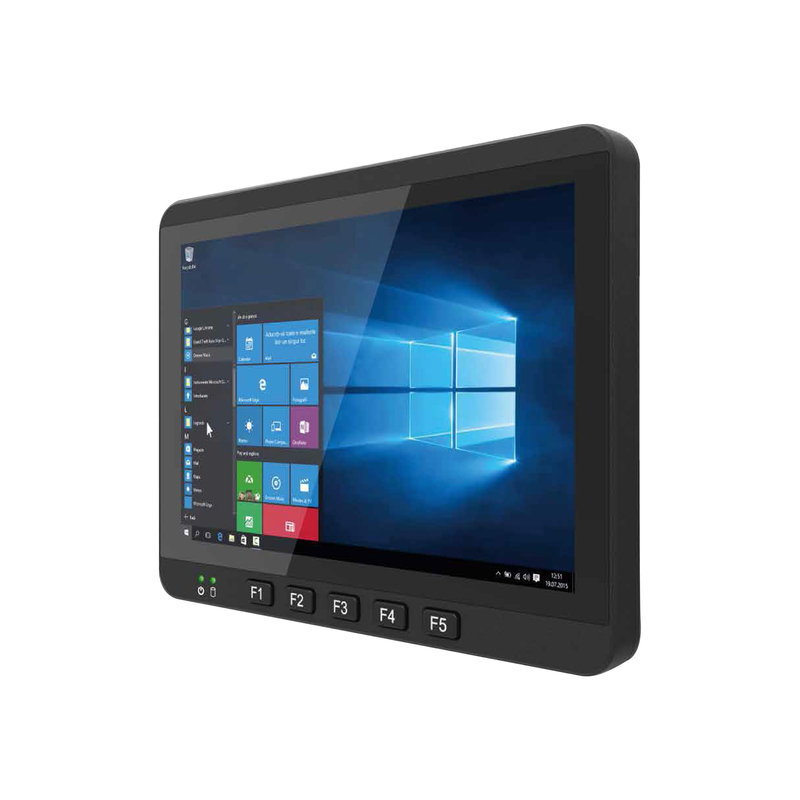 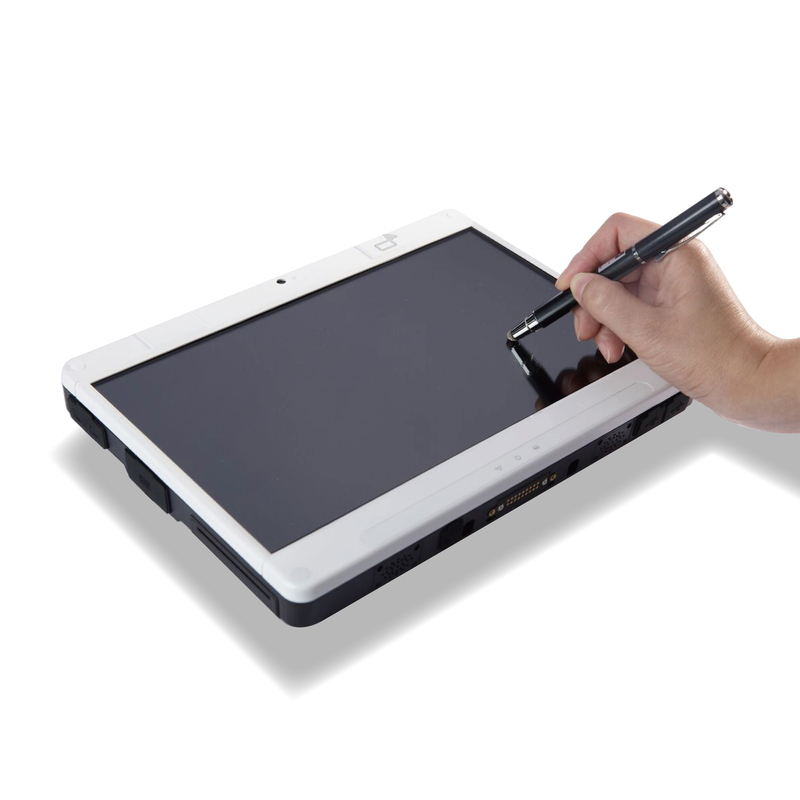 The MTB-3116 is a rugged windows mobile tablet PC featuring an 11.6” Full HD resolution capacitive Multi-Touch panel, an Intel Bay Trail N2930 processor, SATA SSD storage, USB 3.0 and communication I/O ports. 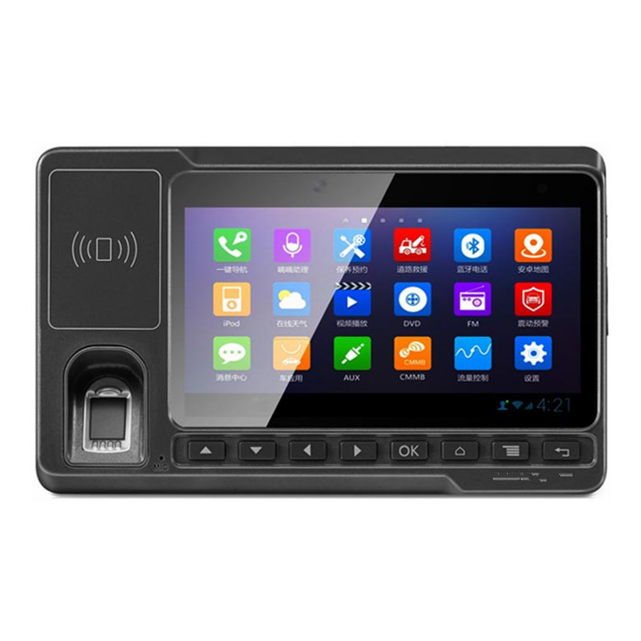 For communication, it comes with 802.11 b/g/n WiFi, and Bluetooth. 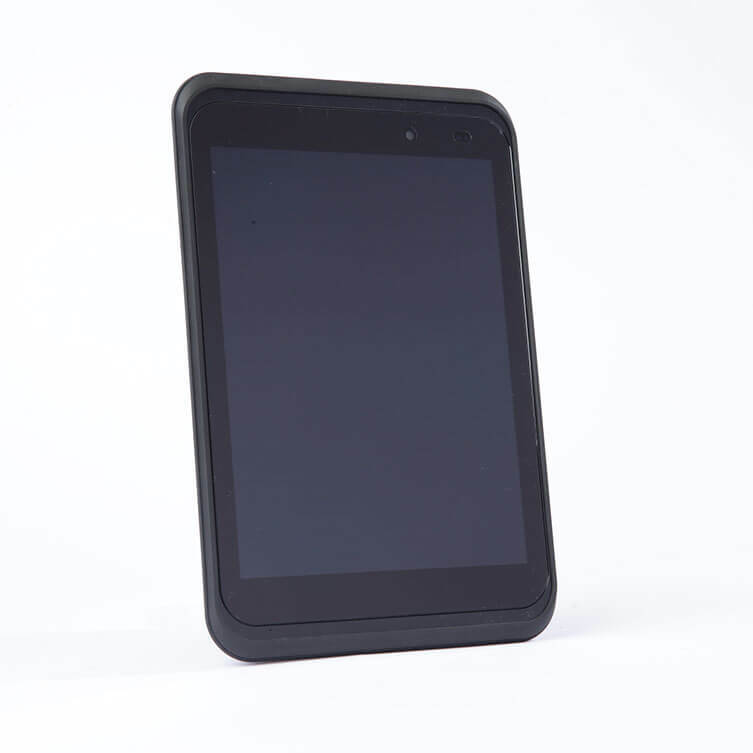 To mobile field workers, hot-swappable external battery for long-lasting support allows the system to operate longer. 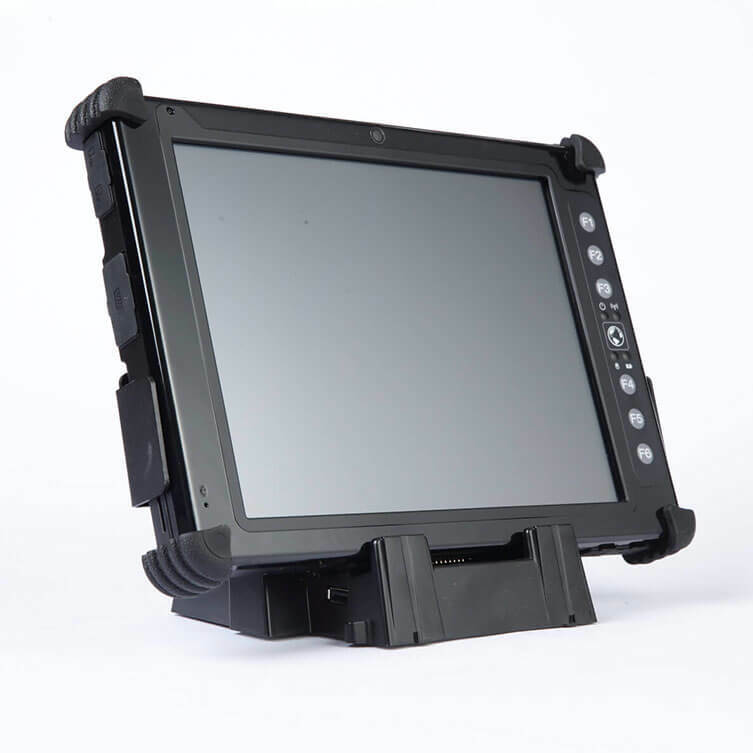 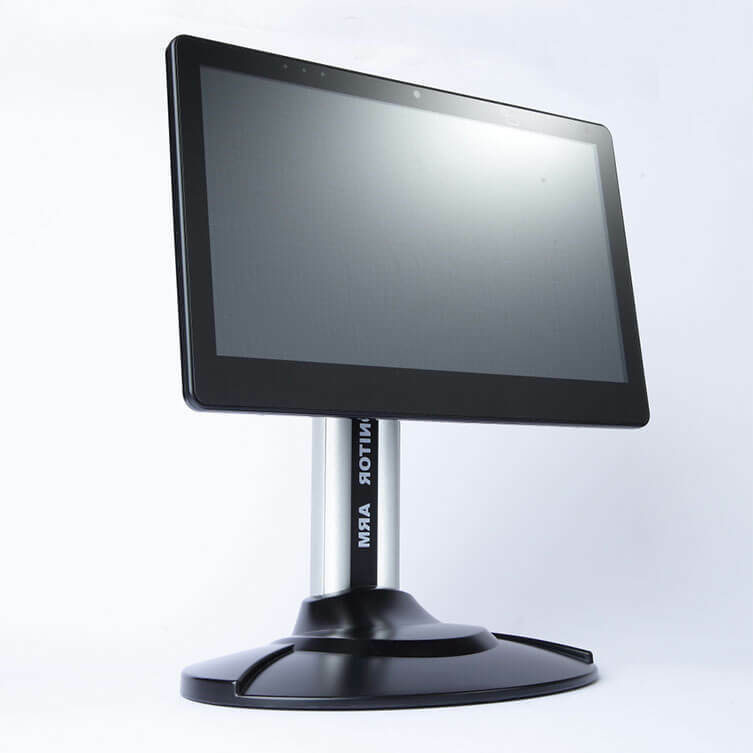 Some options are also available for your selections: 2M/5M dual cameras, barcode scanner, and NFC RFID reader and sunlight readable display. 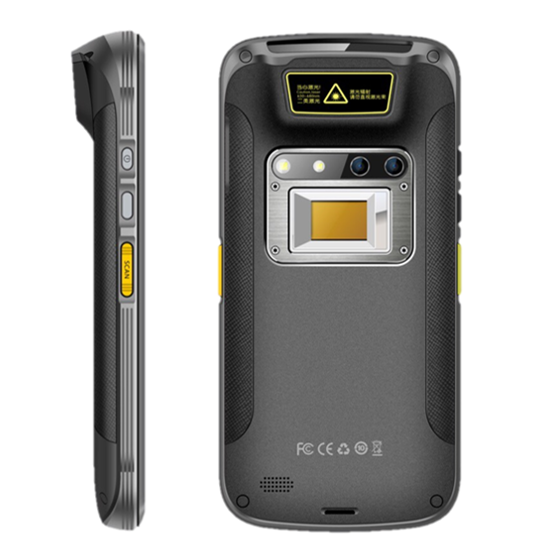 Extension module also available such as dual cameras, 1D/2D barcode scanner, NFC reader, 3G/LTE, and sunlight readable display.